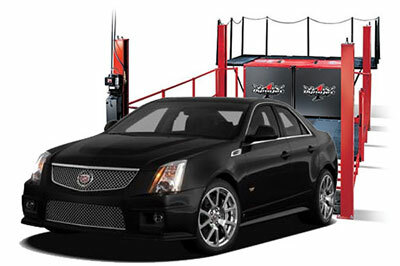 Over 5,000 GM vehicles have been dynotuned at our facilities. We do everything from a basic tune to change a gear ratio to fine tuning a 1200HP monster with a Big Stuff 3 engine management unit. Curious to see how much power your ride is putting out? Speed Inc has an in house Dynojet 248x chassis dynamometer. It is used by our staff to perform dyno tuning and professional NMRA racers to fine tune their vehicles. Ready to have it strapped down on the rollers? Ask about discounted group rates!